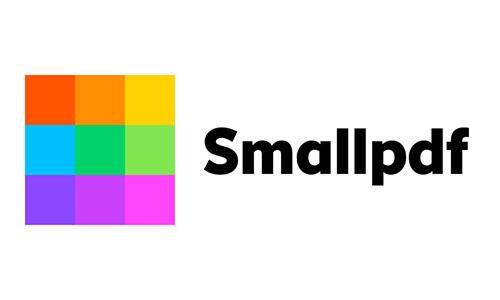 Smallpdf is the first PDF software you will actually like. Never worry about document management again. The software consists of 17 useful tools to convert, compress, edit and even sign your documents electronically! Founded in 2013, this Zurich based startup has grown to over 15 million monthly users thanks to its’ simplicity and clean design.